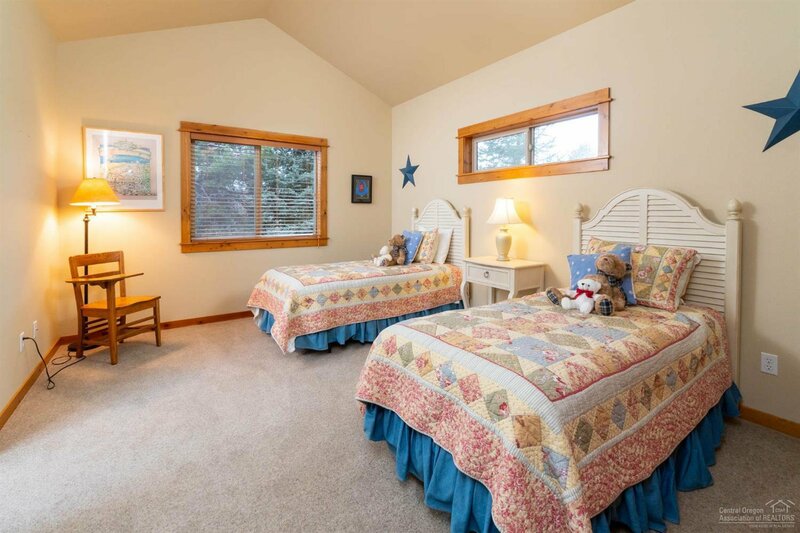 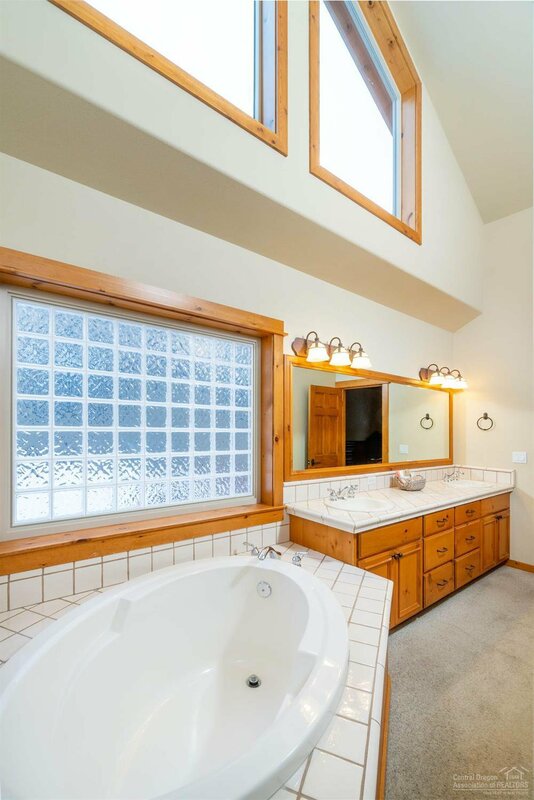 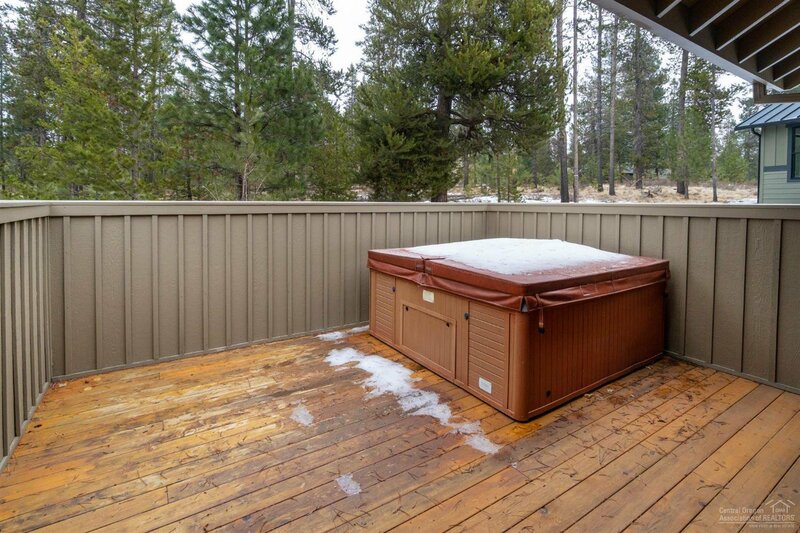 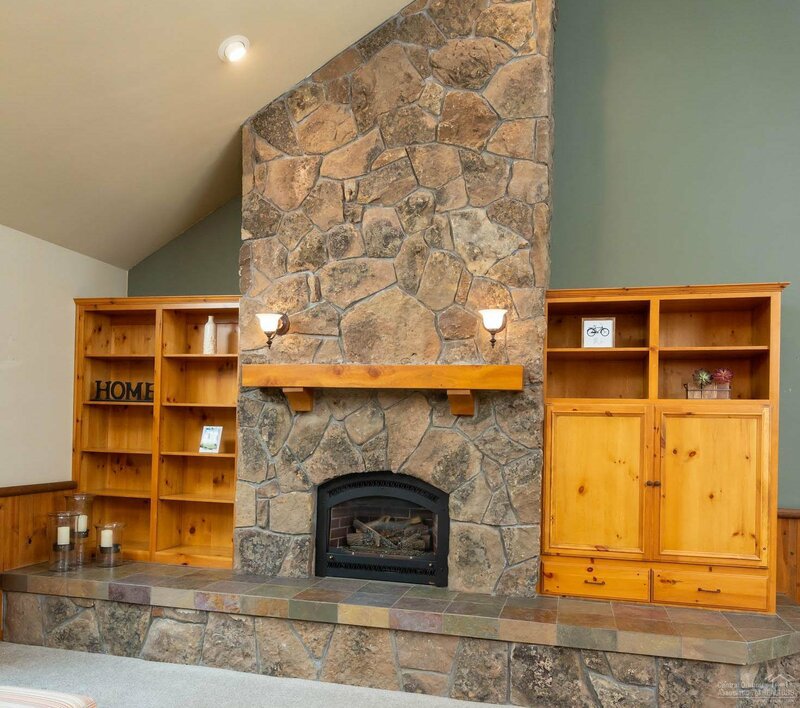 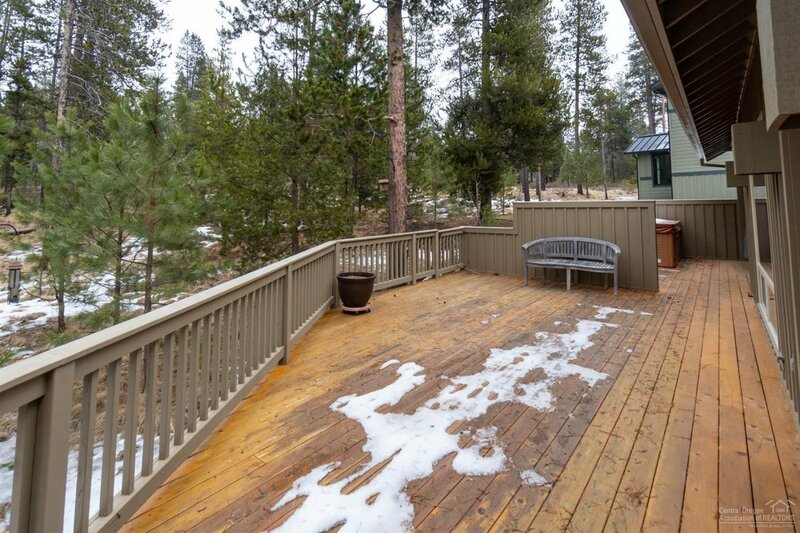 Enjoy peace and quiet in this Sunriver retreat! 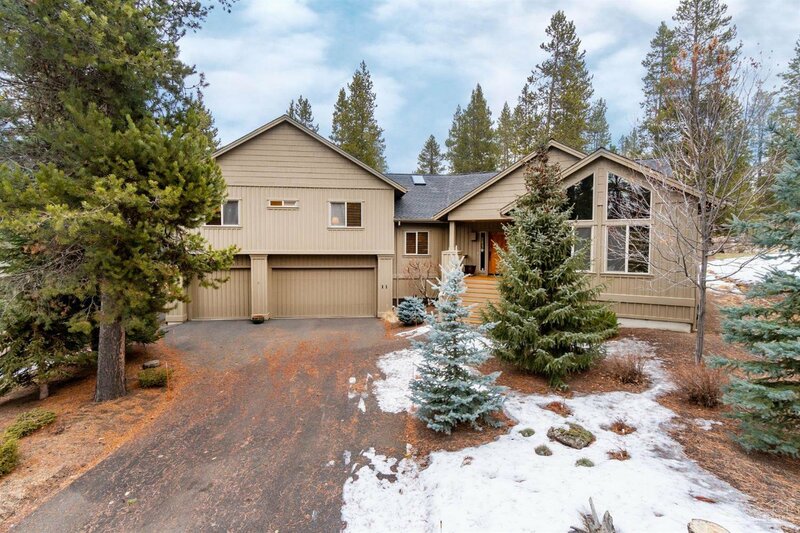 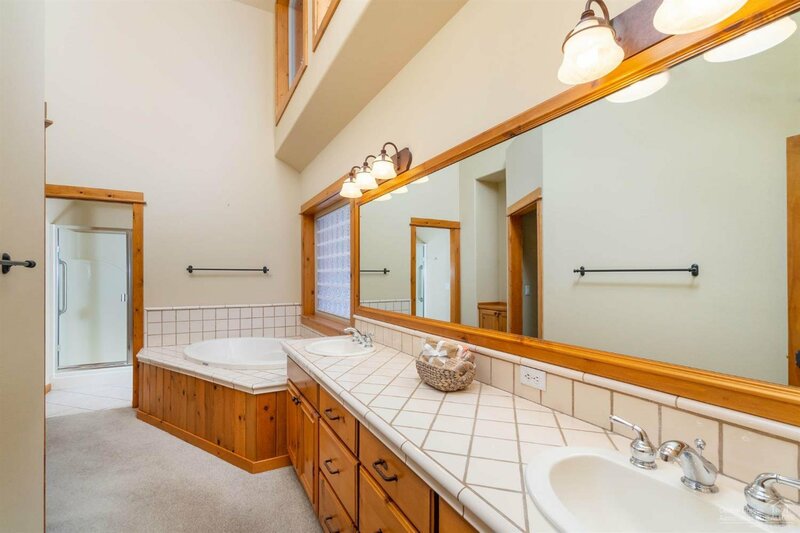 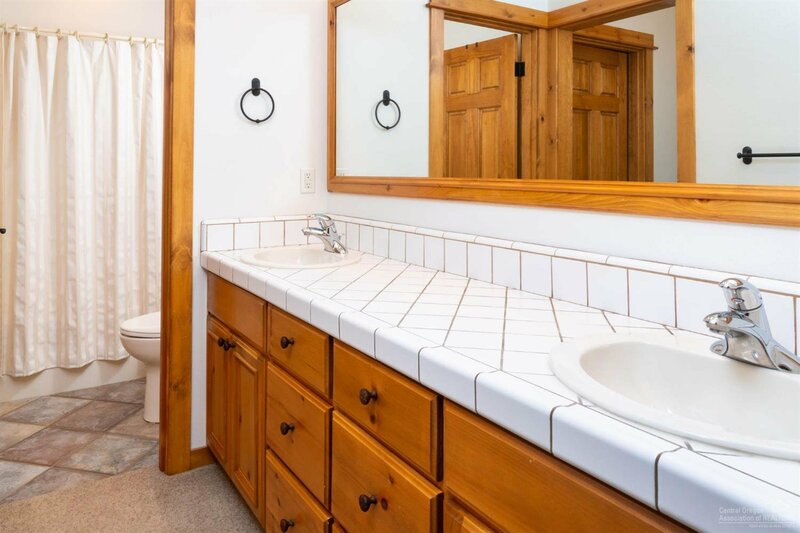 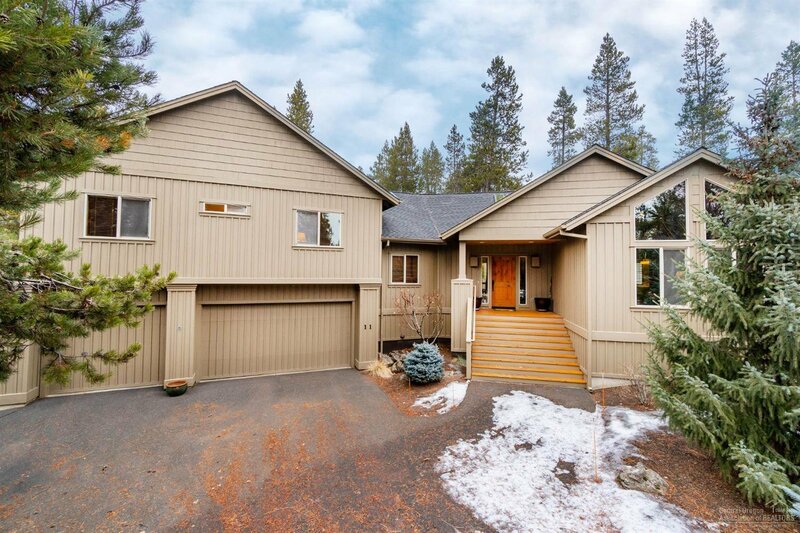 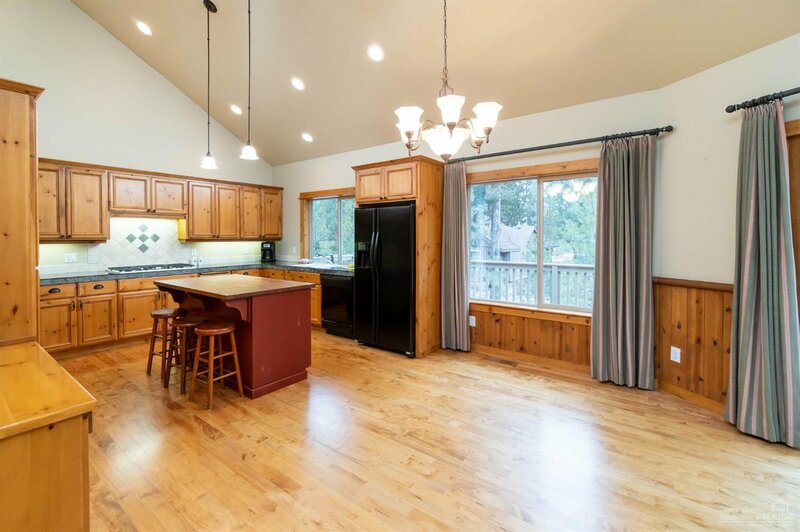 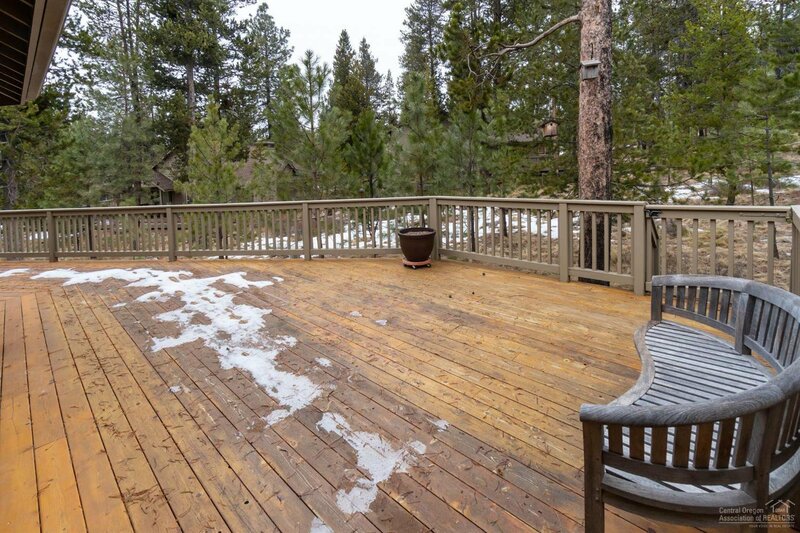 Located in the North end of Sunriver, wood accents throughout give this home a warm Sunriver feel. 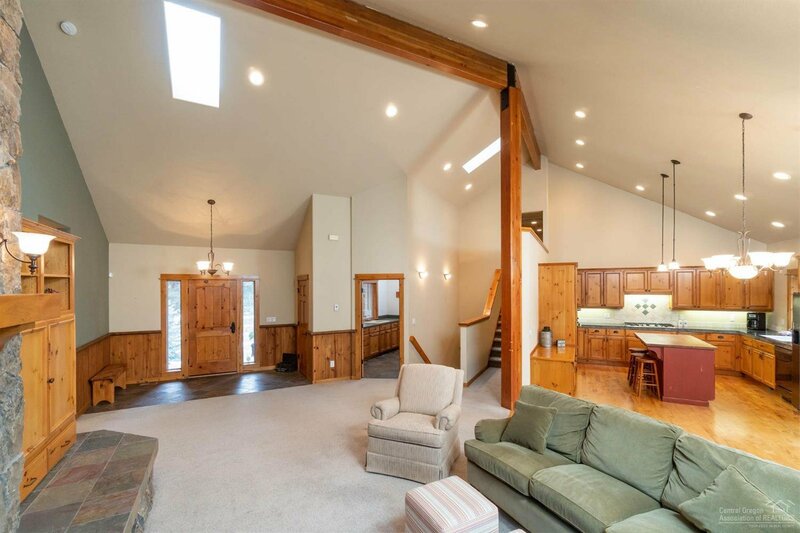 Large slate entry leads to an open floor plan with spacious kitchen, great room and dining area overlooking the outdoor living space. 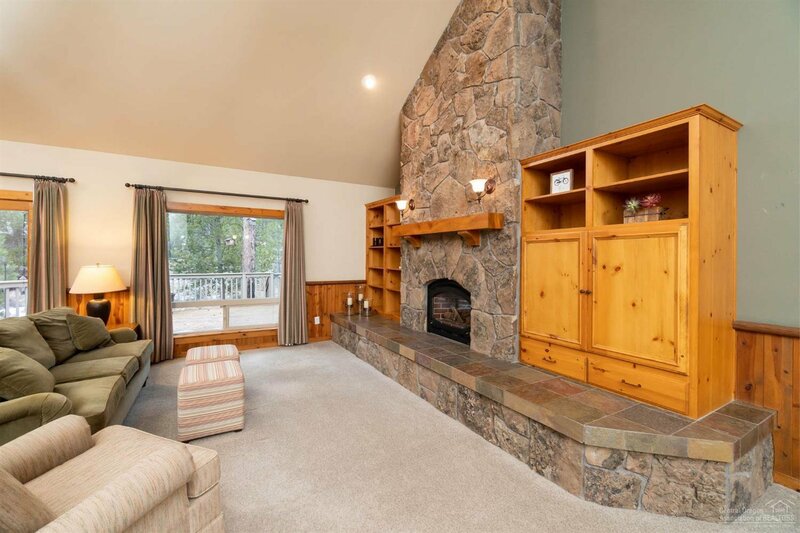 Beautiful floor to ceiling rock/gas fireplace, vaulted ceilings, pine wainscoting with log trim and built in shelves in the great room. 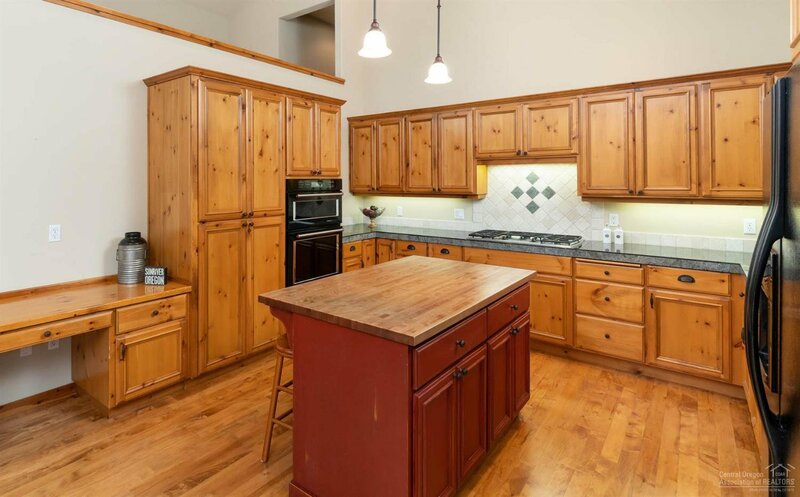 Kitchen includes hardwood floors, granite tile counters, wood butchers block island, gas cooktop and built in desk. 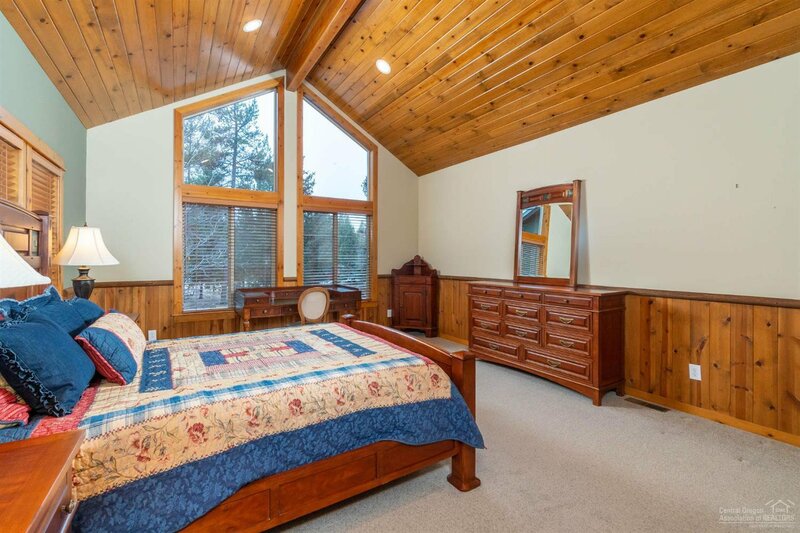 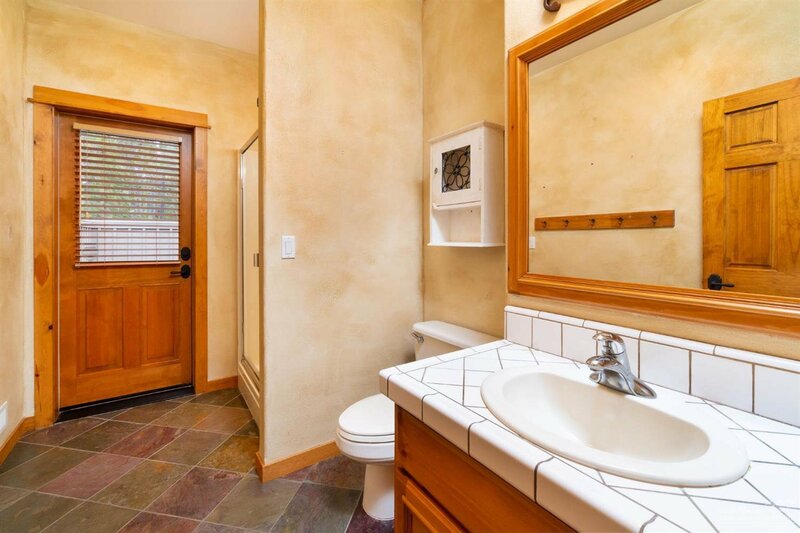 There are 2 master suites, each located on opposite sides of the home for maximum privacy. 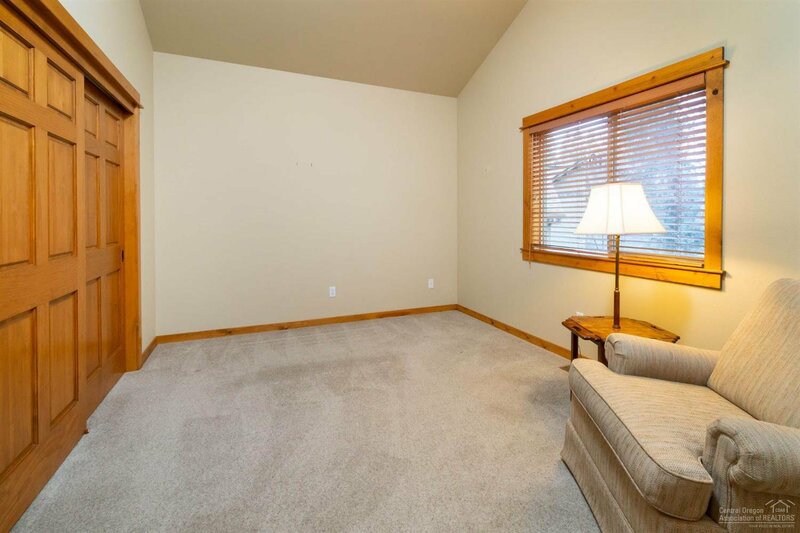 Oversized 3 car garage for your toys with 2 large storage areas. 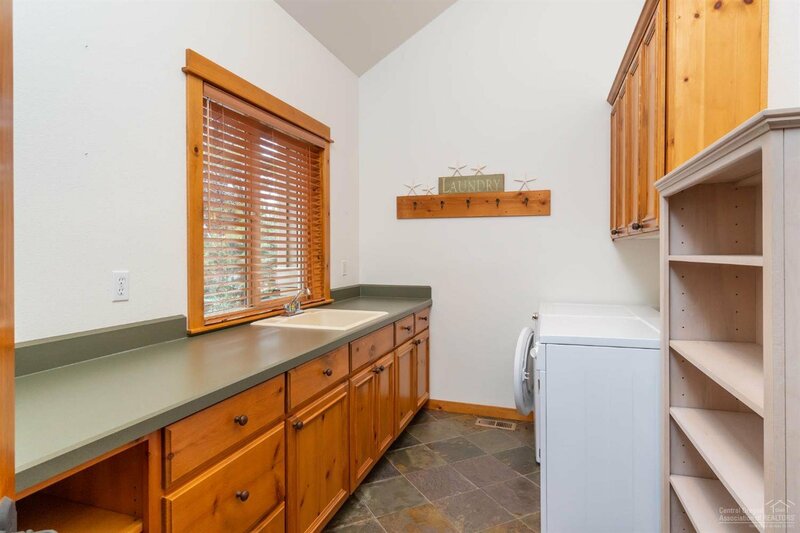 This home has been very well cared for and would make a wonderful primary residence, second home or vacation rental. 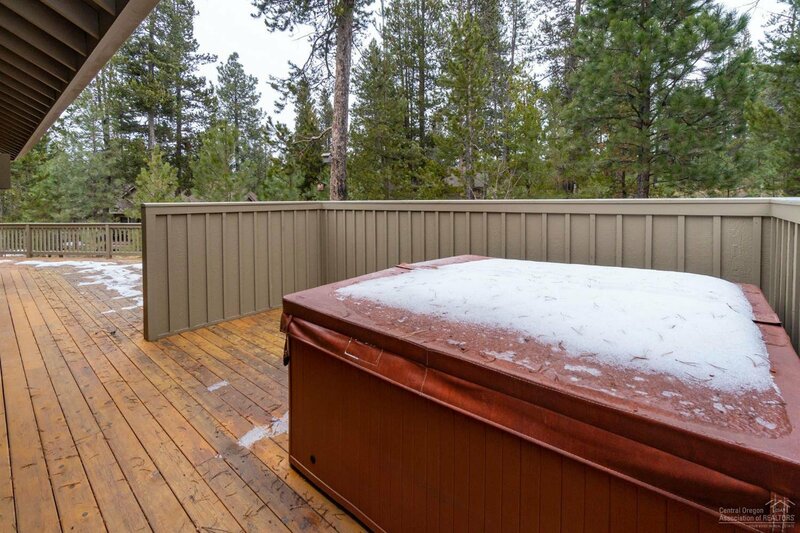 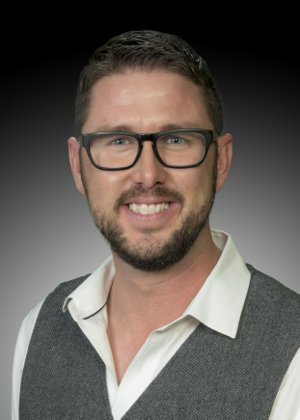 Listing courtesy of Sunriver Realty. 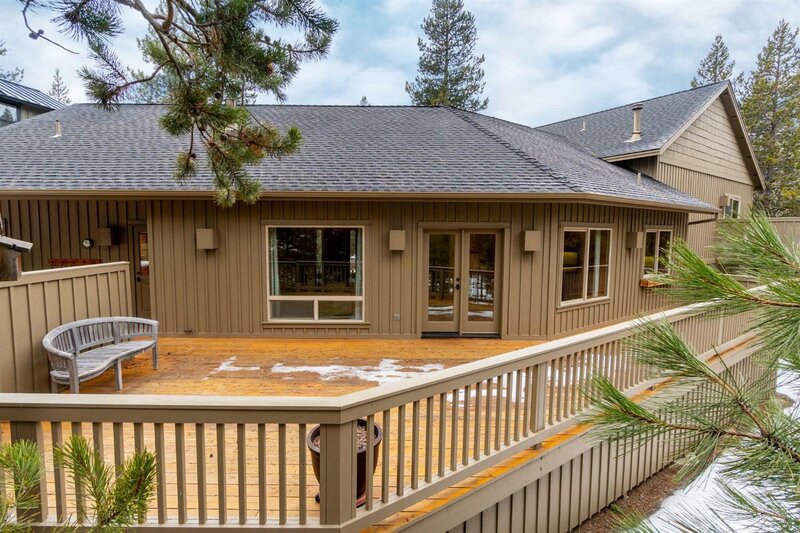 Selling Office: Mondragon.